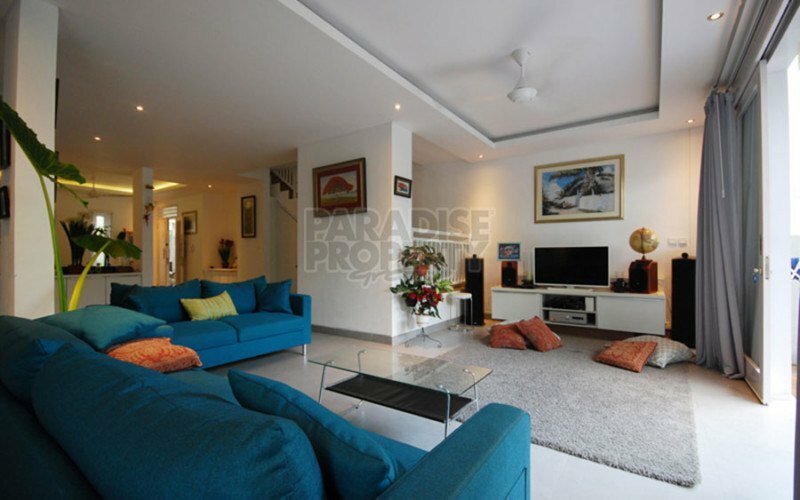 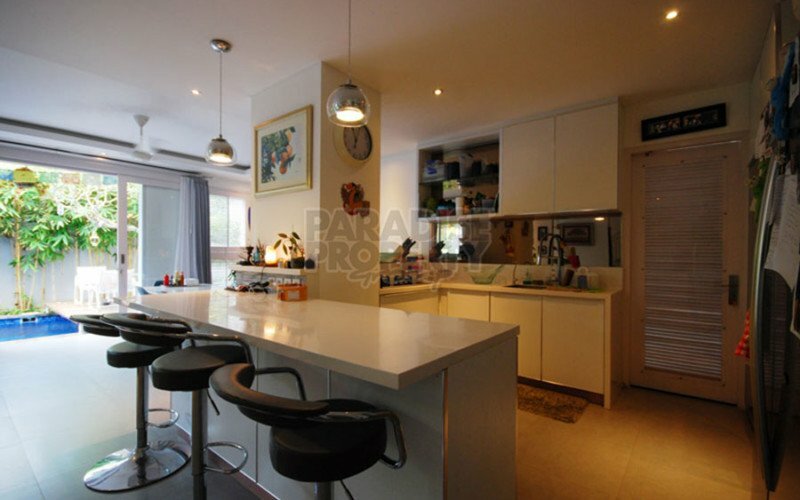 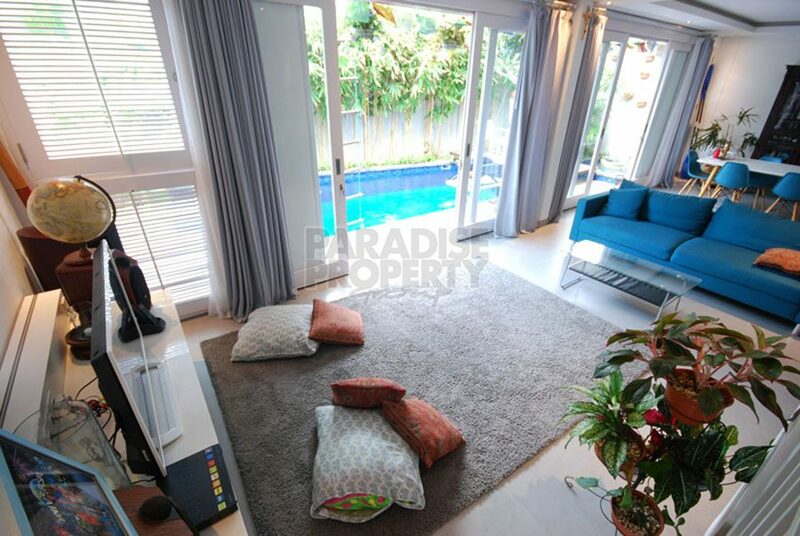 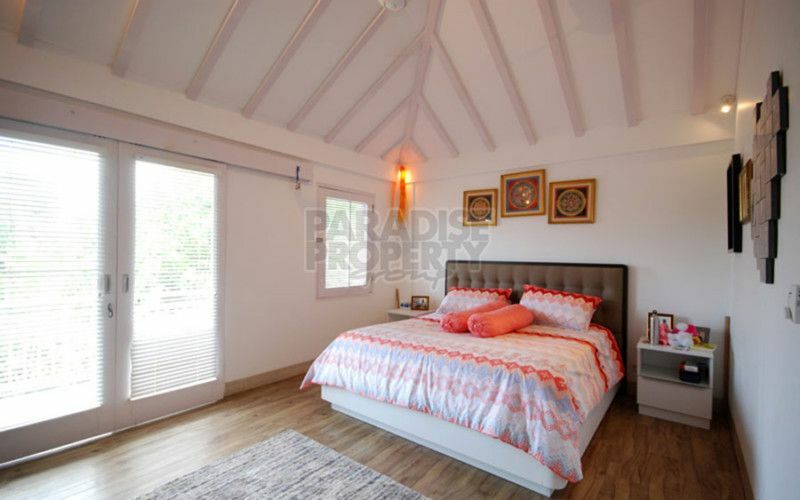 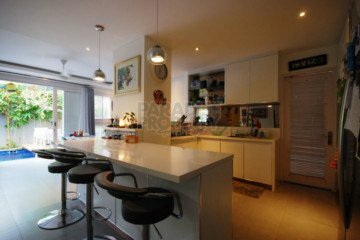 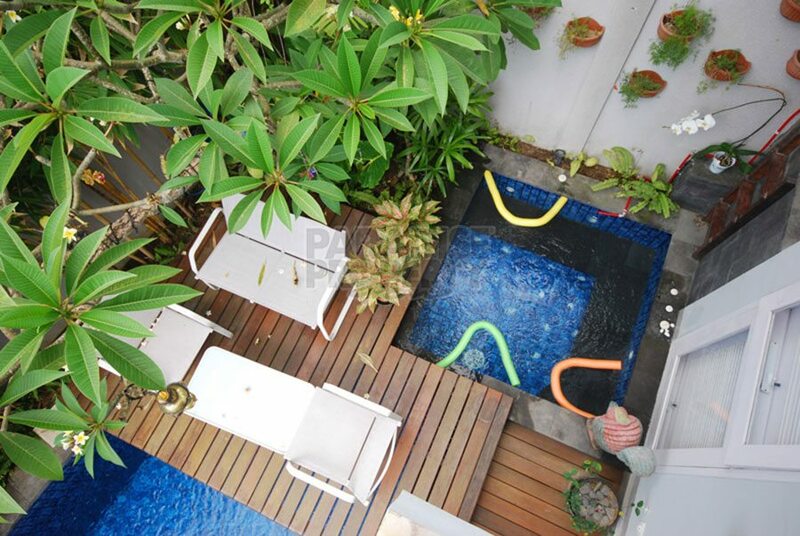 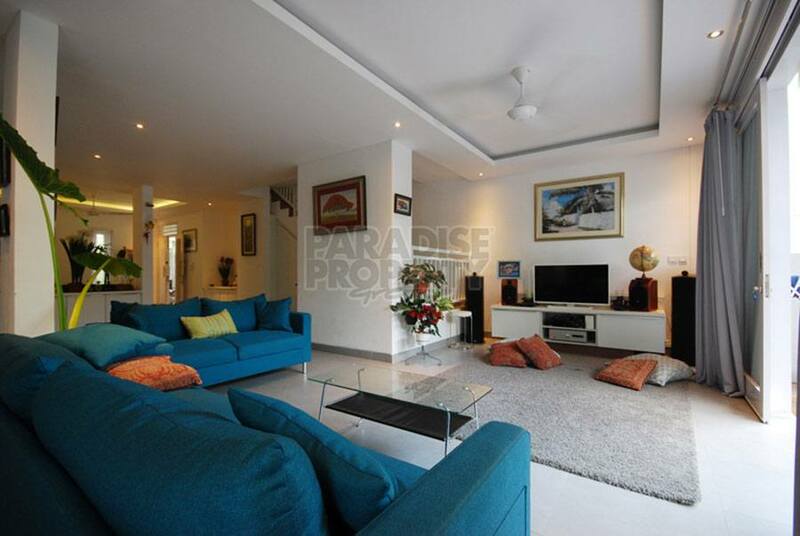 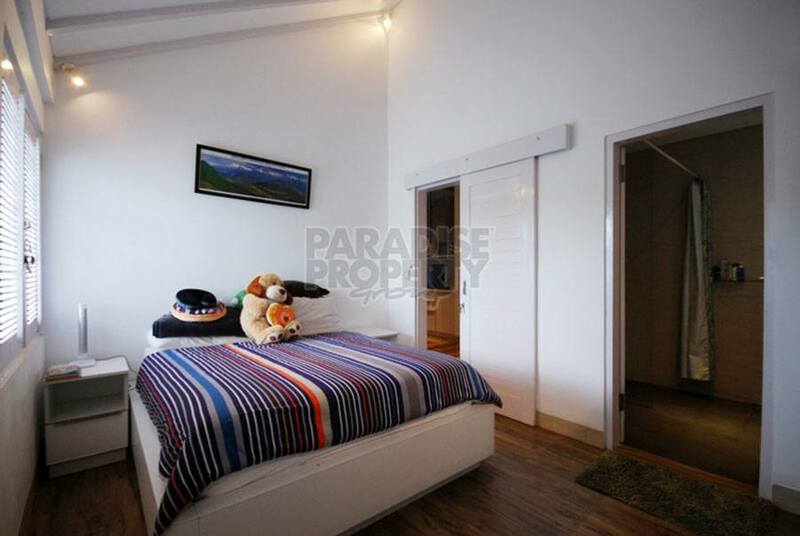 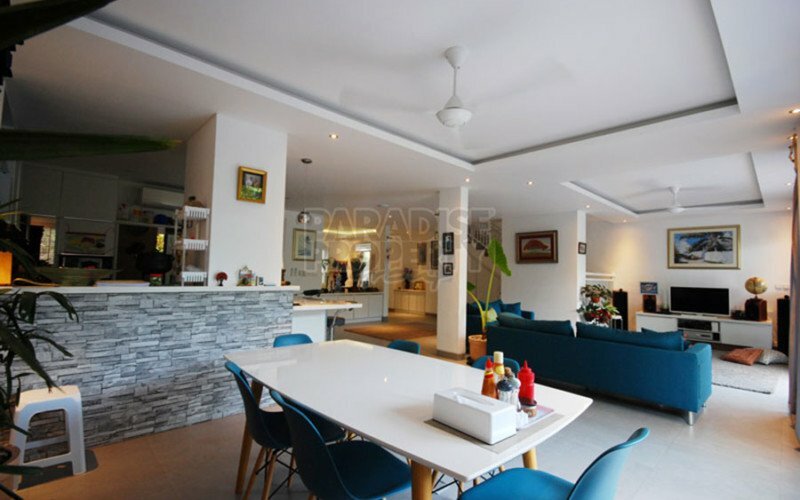 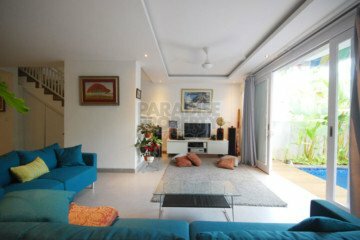 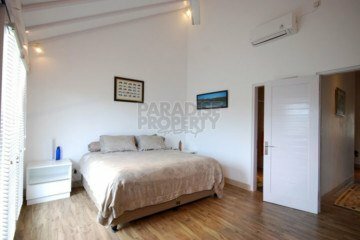 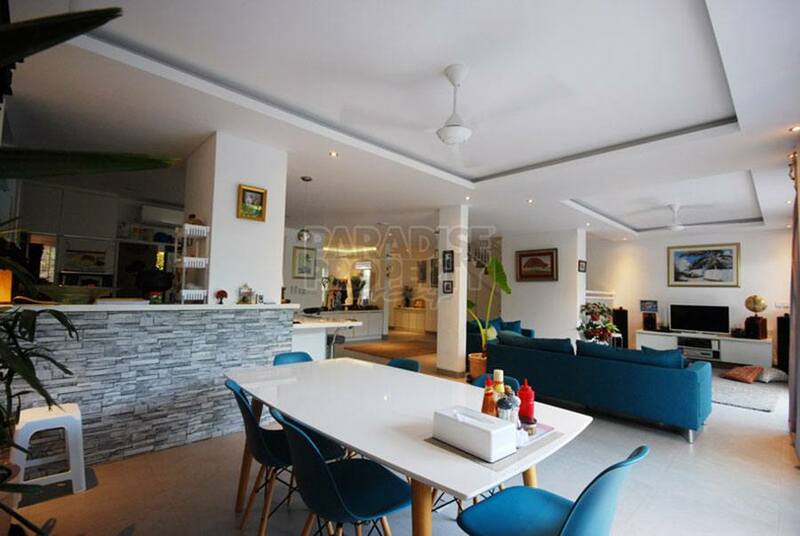 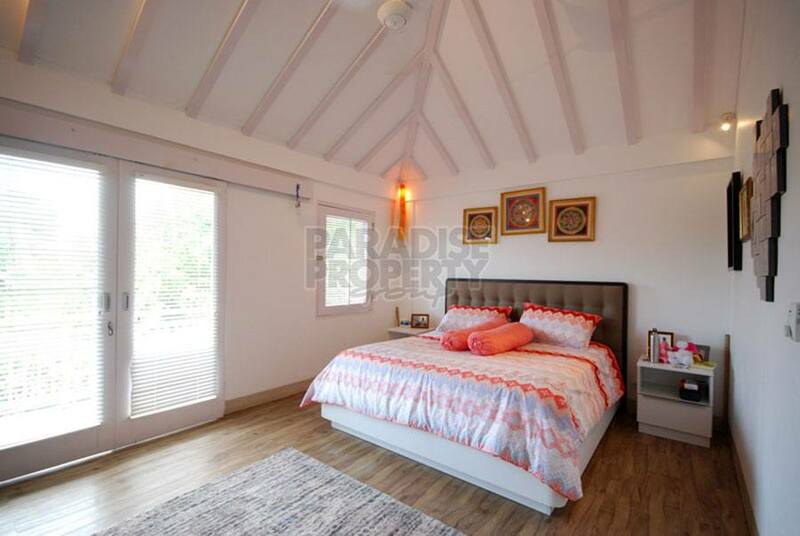 This nice and well built villa is located just a minute from Mertasari beach. It is part of a nice complex with a 4 meter paved private access. 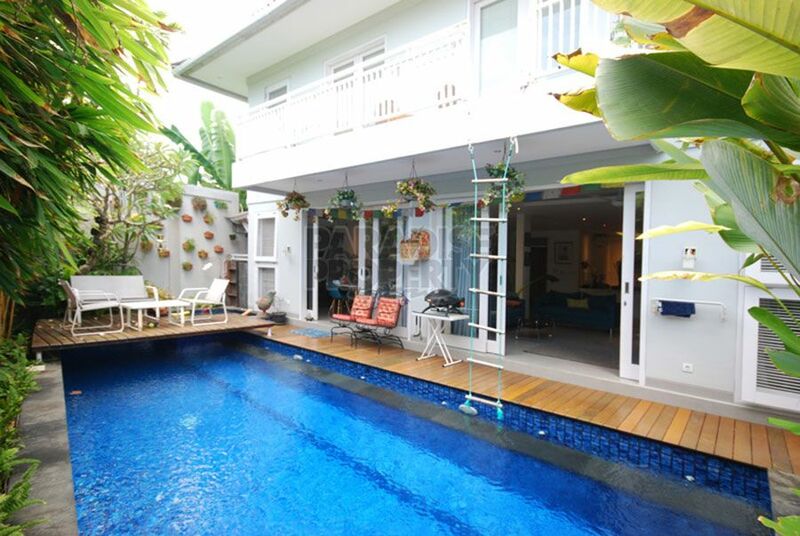 This villa has a 2 level building with a building size of approx. 250 sqm. 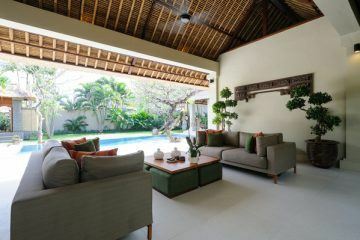 The first level consists of a spacious living and dining room, modern kitchen, a guest room and private swimming pool. 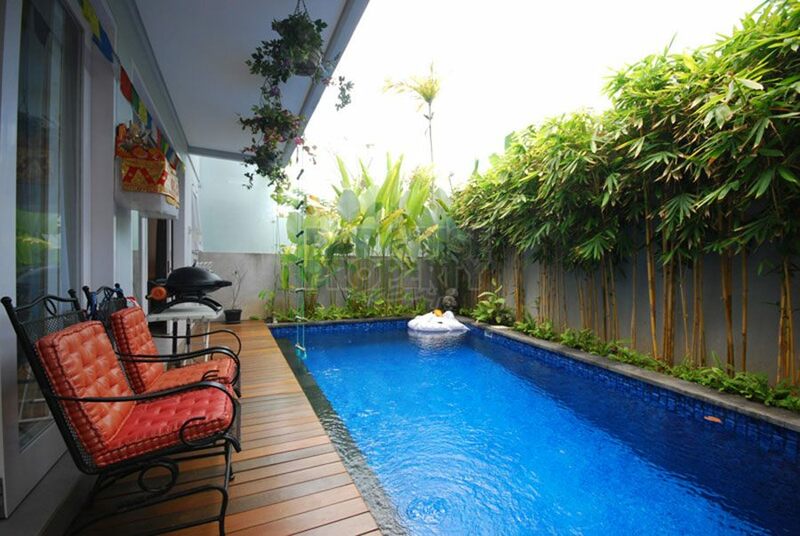 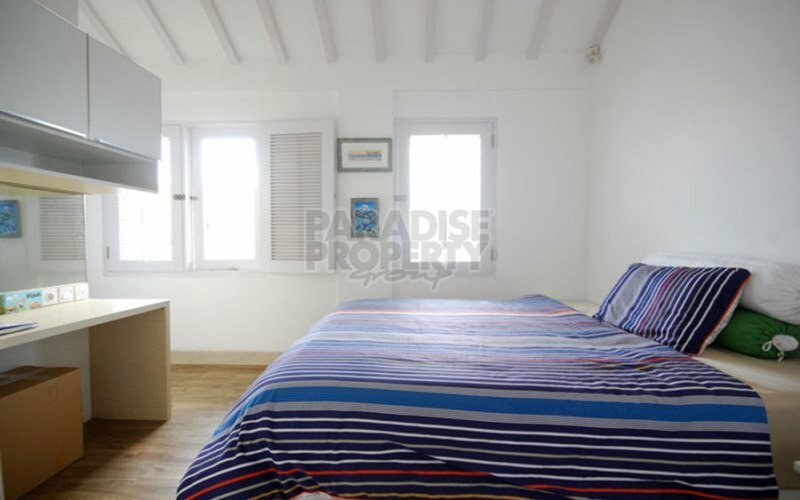 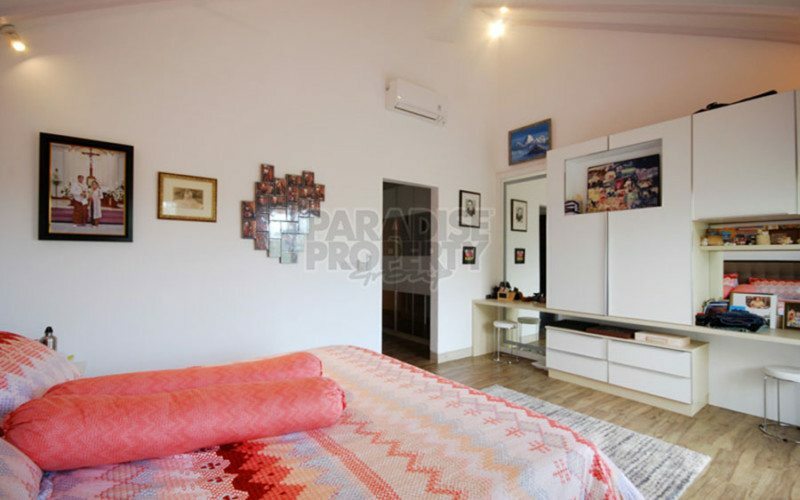 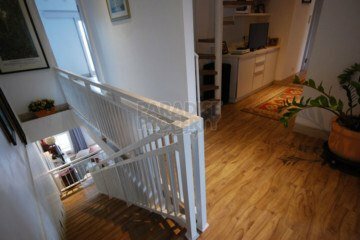 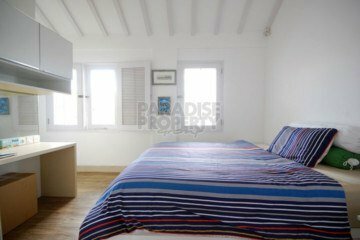 The second floor consists of 4 bedrooms with en suite bathrooms, a TV room and a balcony. The additional mezzanine with separate staircase could be an additional space for a gym, office or a praying room. 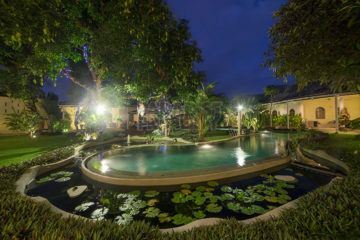 This villa has a separate staff quarters, two car parking space, and storage. 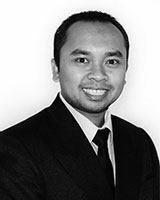 Please feel free to contact Amir: amir@ppbali.com or mobile: 081339332822 for further information or to view this property.